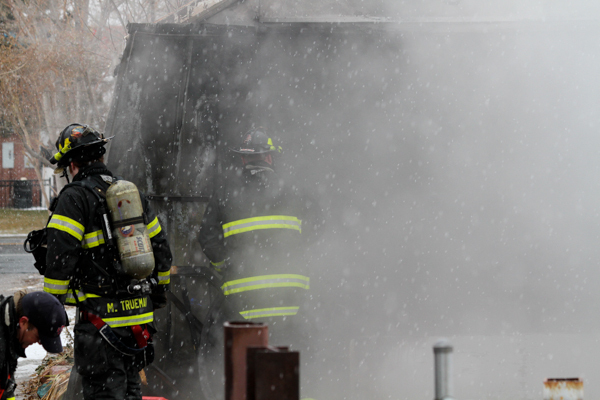 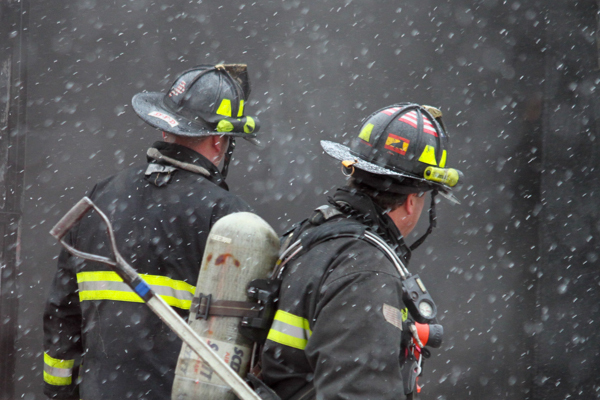 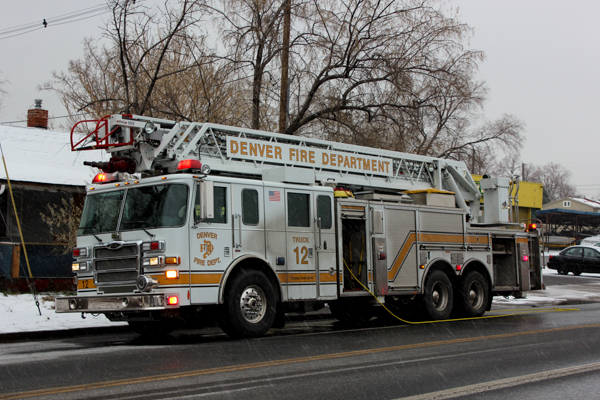 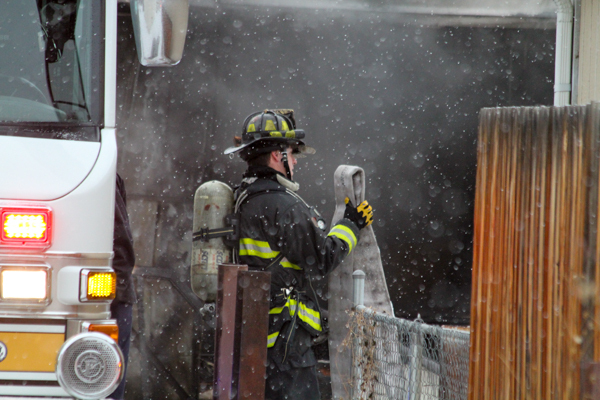 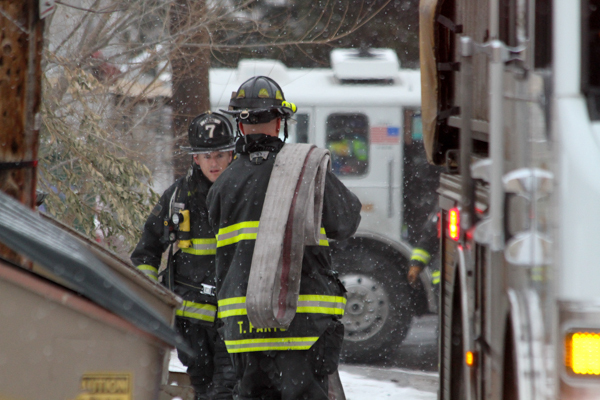 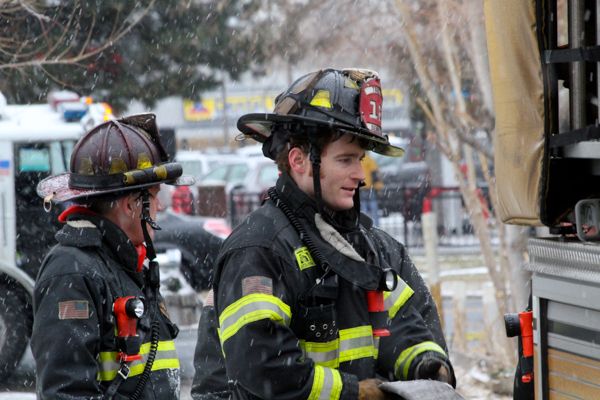 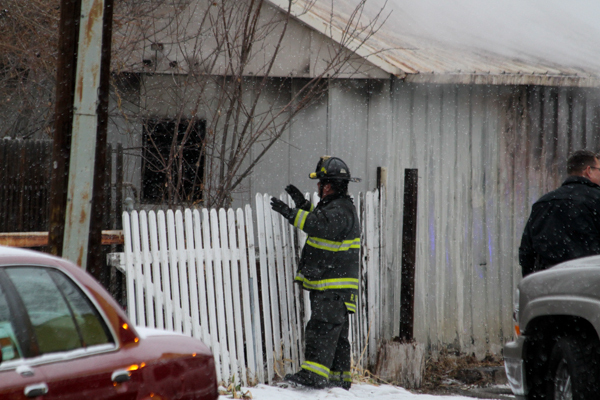 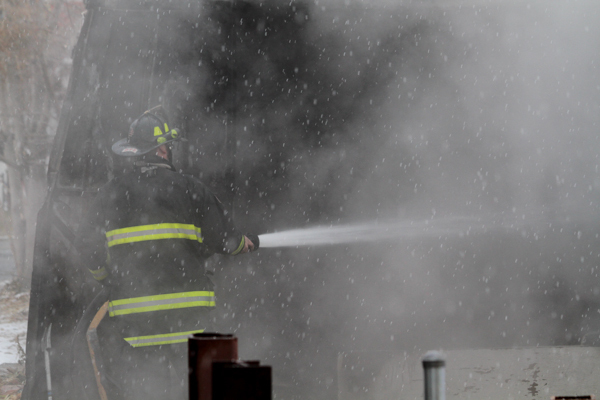 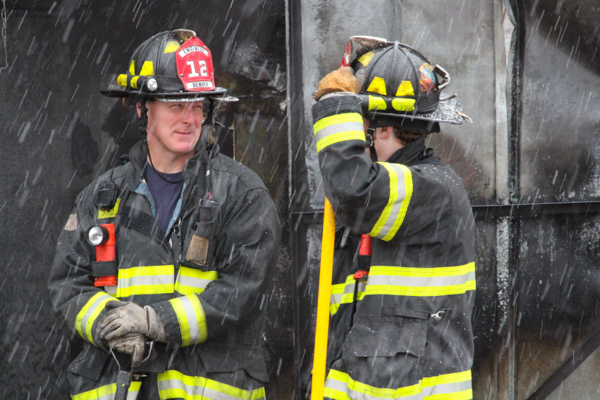 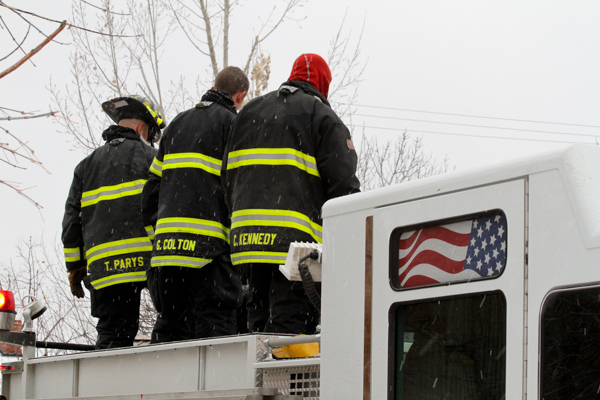 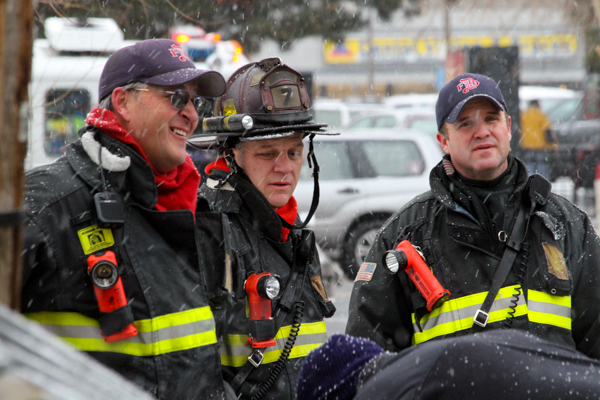 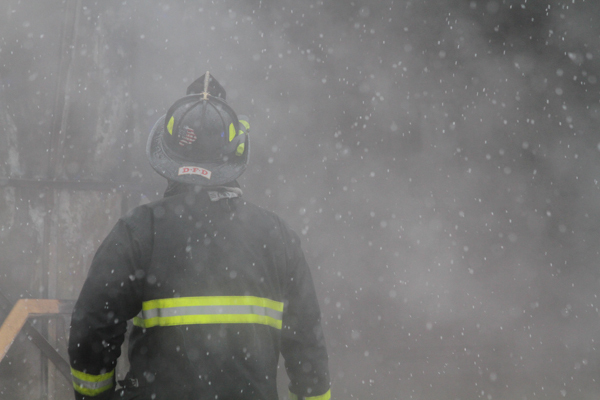 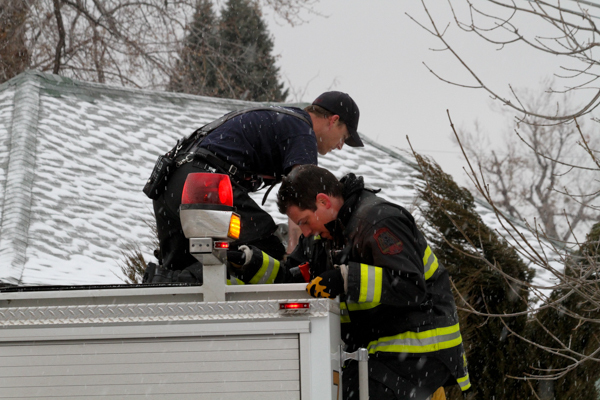 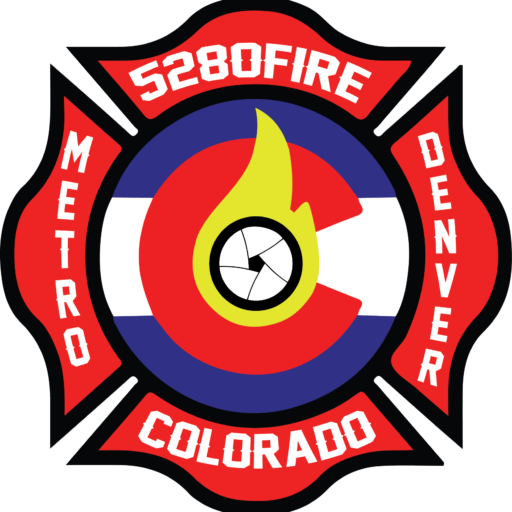 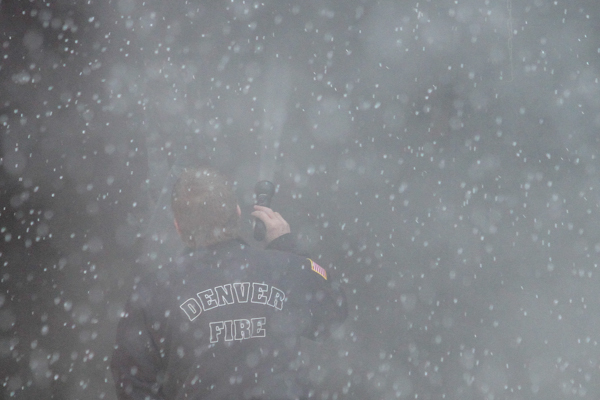 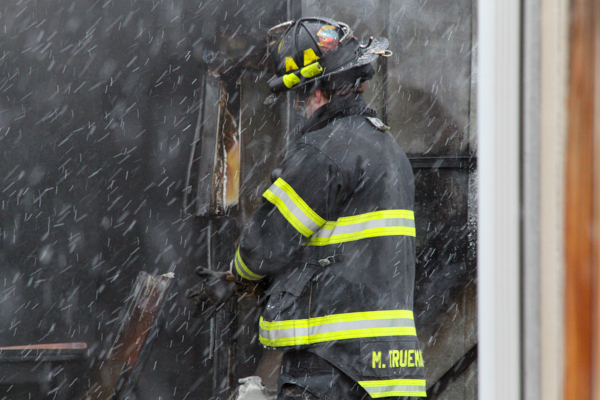 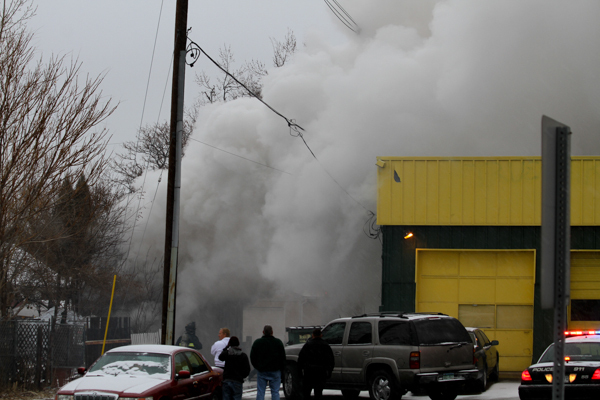 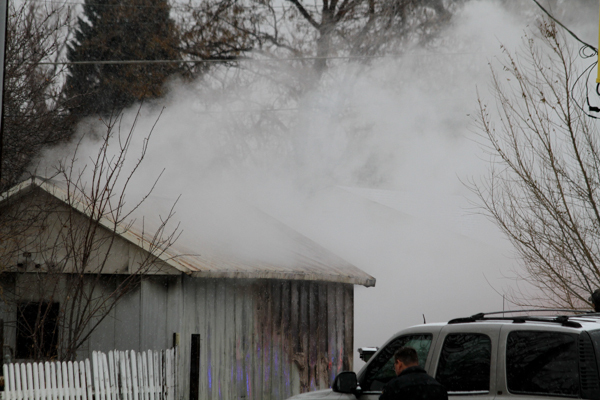 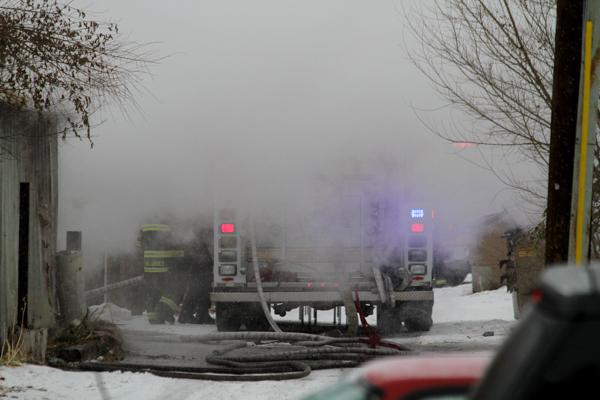 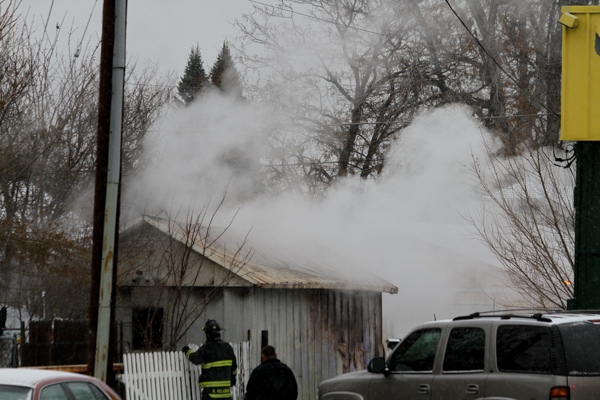 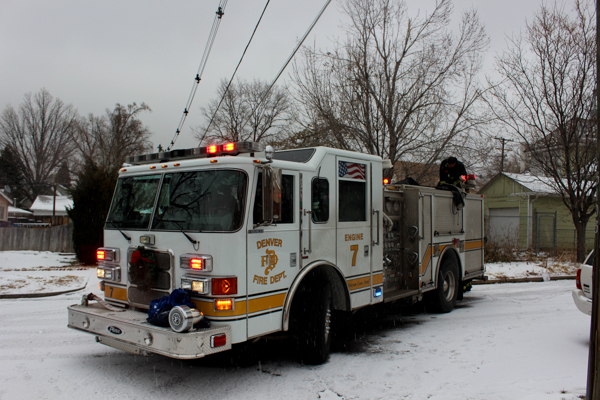 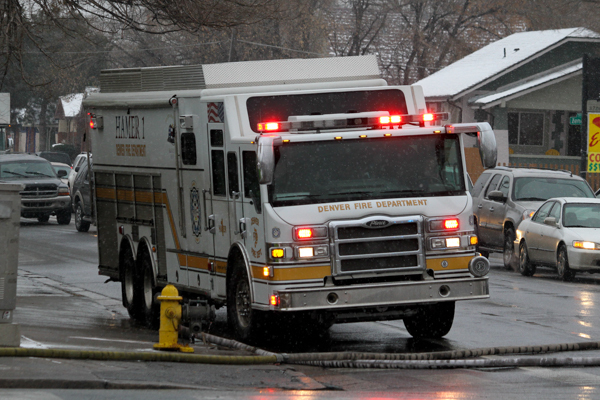 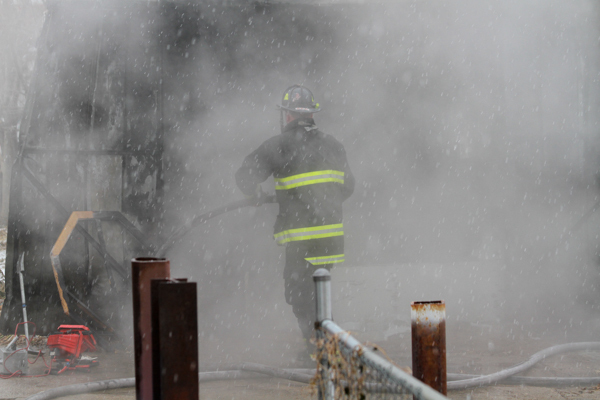 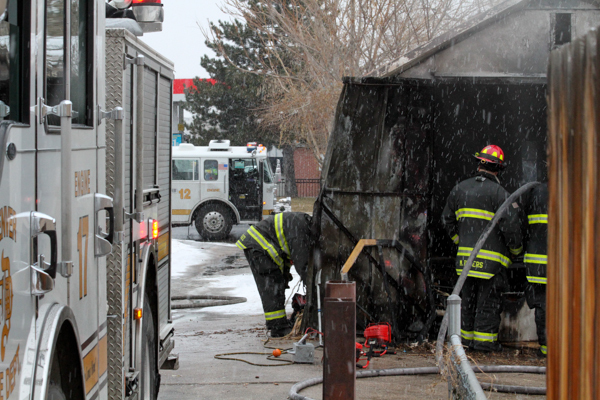 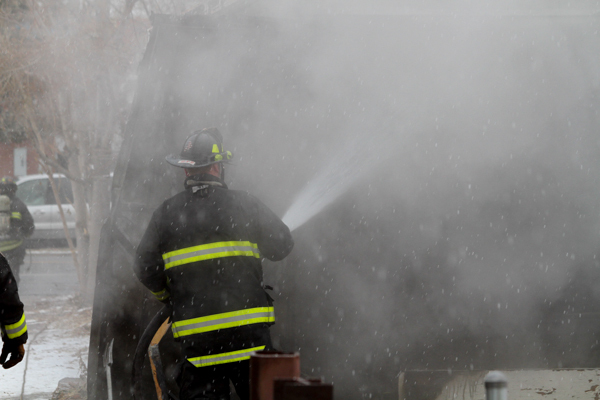 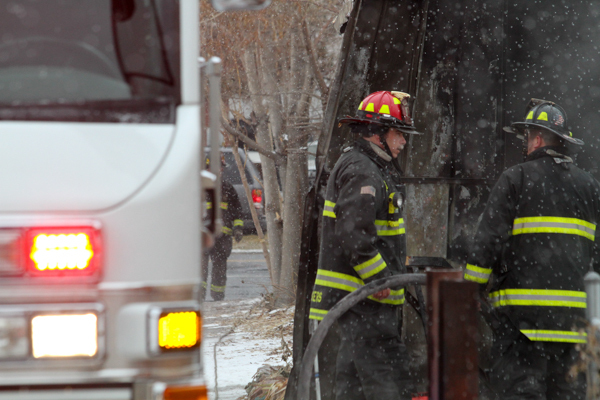 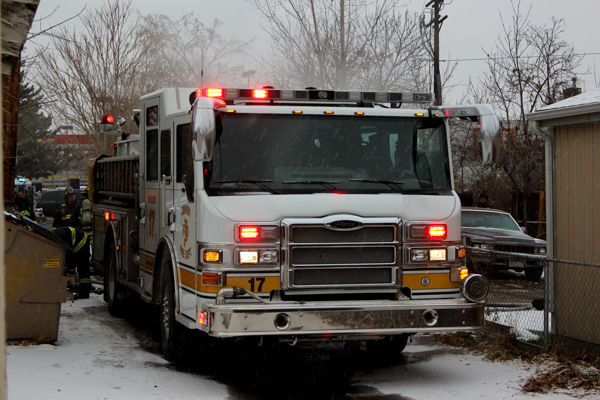 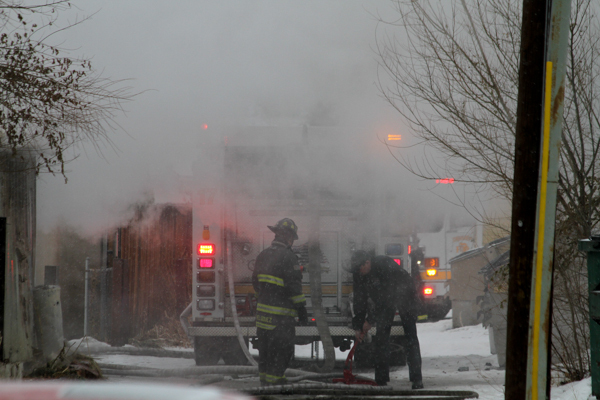 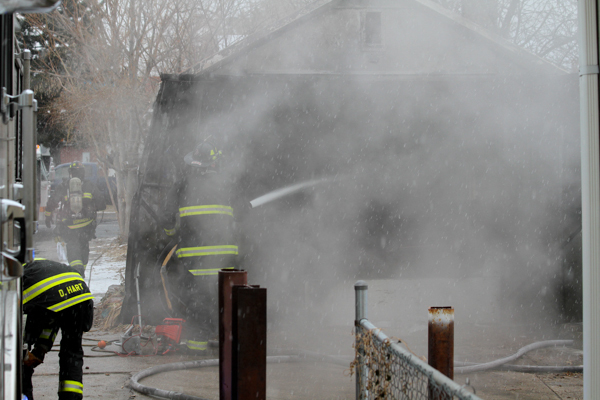 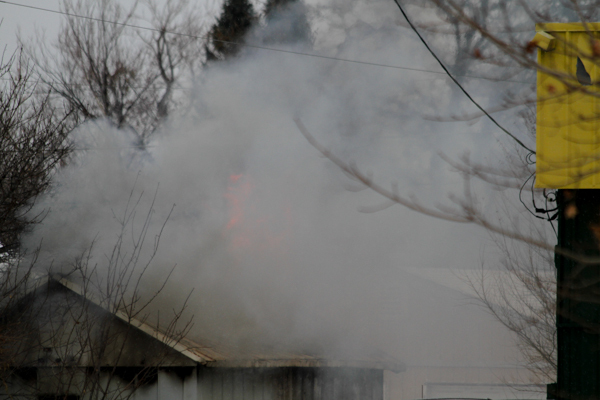 At 15:00 on December 19th, 2011 Denver Fire Department responded a garage fire in the alley off Sheridan Blvd. 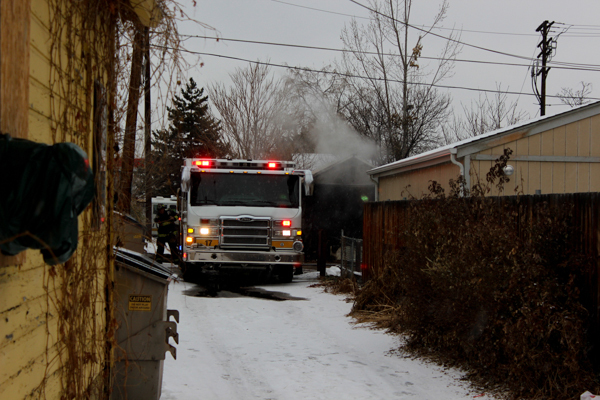 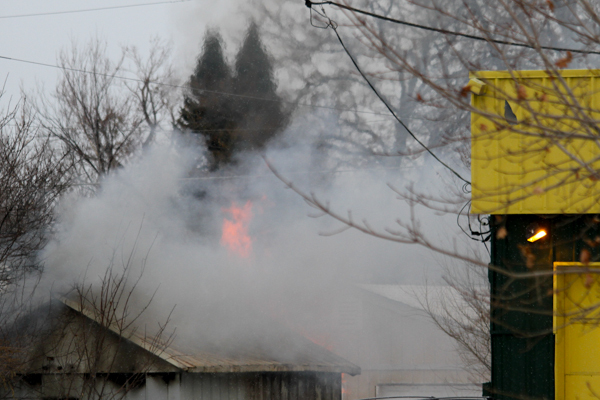 & W. 38th Ave. Crews arrived to smoke and fire showing, and started fire attack on the detached garage. 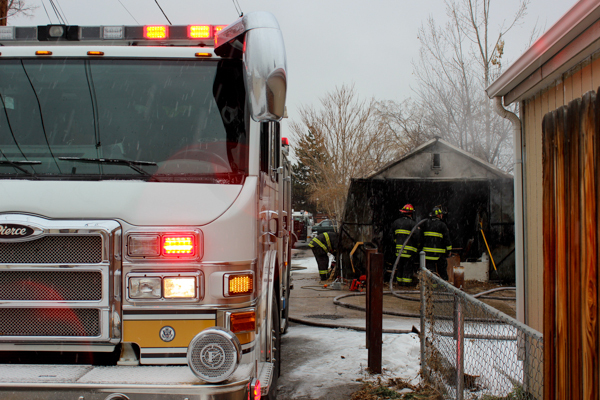 Crews got the fire under control quickly and started overhaul.